THANK YOU FOR MAKING THIS YEAR AN ABSOLUTE SUCCESS! The National FutureSchools Expo is Australia's largest education showcase, bringing together 80+ suppliers over 2 days. The Expo offers the unique chance to see a wide range of solutions side-by-side, allowing you to both identify the technologies that are right for you, and which vendors you want to partner with. If you want to save time and money, there’s only one place you need to go in 2019… a must attend for the entire K-12 schools sector. Access the best speakers from Australia and around the world. National FutureSchools Expo brings together world-leading education experts who deliver thought-leadership and practical case-studies across K-12 education. Our mission is to improve the quality of teaching and learning within Australasia and Asia-Pac. The Expo offers the unique chance to see a wide range of solutions side-by-side, allowing you to both identify the technologies that are right for you, and which vendors you want to partner with. Free PD seminars on the Digital Technologies curriculum, exciting new education technologies, pedagogy, creativity, STEAM, inclusive education practices, and student engagement. Meet experience Robotcup Junior Australia students, teachers and volunteers to find out how to link robotic activities to the Australian Technologies Curriculum. Take a journey through new and exciting concepts from innovative start-up companies in education. Experience authentic learning in a makers environment. Bring your students along to make this a fun excursion. email education@terrapinn.com for more info. Create your own meetings with speakers, exhibitors and delegates. Paul is a leader in the implementation of Augmented Reality in schools to improve learning outcomes, Professional Development of staff with integration of ICTs, and has expertise in the implementation of mobile devices into pedagogical frameworks. Teachers and Principals who are looking for information, strategies and reassurance on how they can develop and maintain an inclusive and engaging environment that meets the needs of all abilities and students with diverse needs. 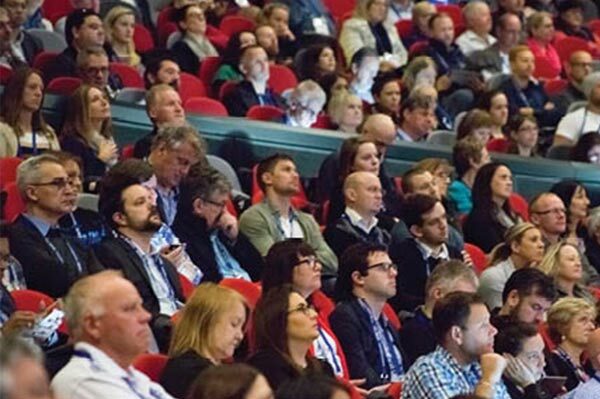 Although the National FutureSchools Expo happens once a year, the ideas and conversations continue all year round at other related events , and on social media . With more than 25,000 people active on our social media channels, we take it very seriously and have a full team dedicated purely to growing our social media communities.